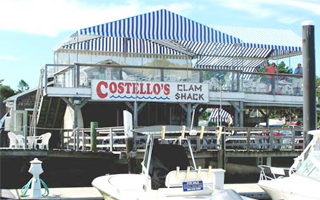 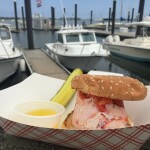 Costello’s offers outdoor dining by the sea and classic New England fresh & fried seafood. 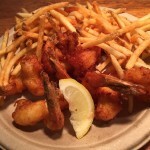 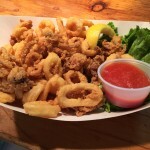 Fried clams, fish tacos, scallops, oysters, shrimp & steamed lobsters are a few highlights! 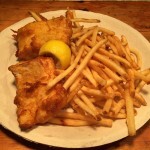 Be sure to check out our full menu. 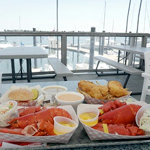 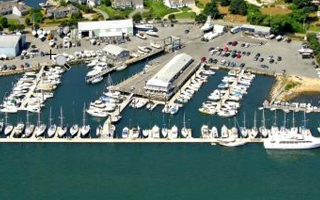 Just past Abbott’s on Pearl Street, dine dockside on the Mystic River and enjoy our famous three-state waterview. 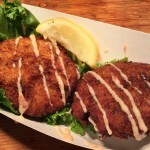 Bring your appetite & BYOB! 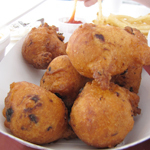 Open weekends (Fri/Sa/Su) 11:30am – 7:00pm until 9/17.